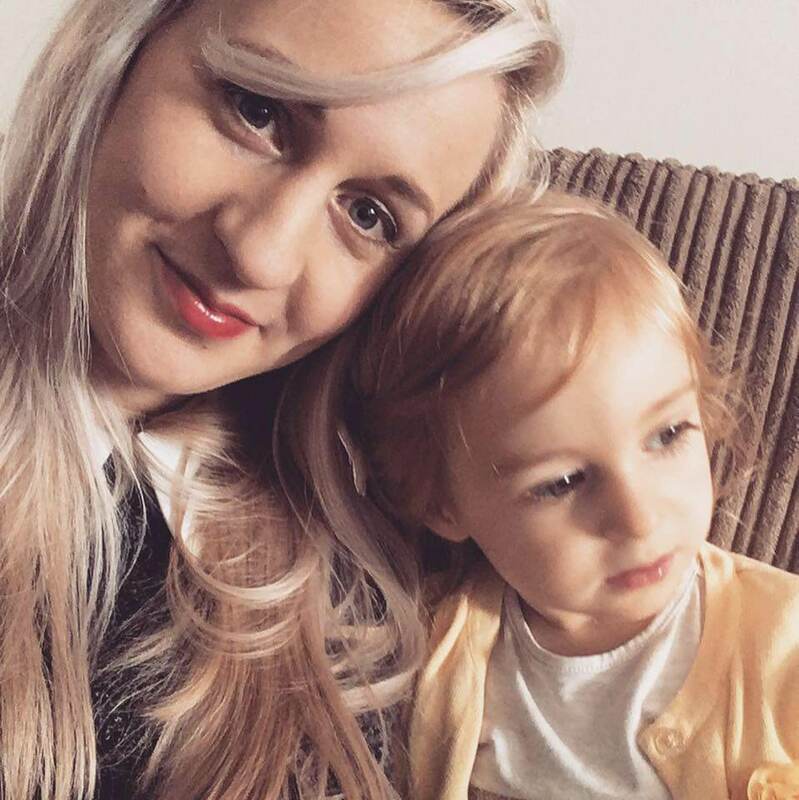 I’m Beth, I’m in my *shh late* twenties, and I write a family and lifestyle blog called A Blonde and a Baby. My daughter, Lily, is 2 coming up to 3. I would describe her in 3 words as energetic, cheeky and affectionate. My husband Joe and I got married last year so we are technically I suppose still newlyweds. However already having a family together there’s not much time for going out and wining and dining nowadays. But we are more than happy with a takeaway on the sofa anyway. It’s been a whirlwind as I fell pregnant with Lily just a month in to our relationship, but we both agree it was the making of us, and she has changed our lives so much for the better. Snacks!! Typical of me to think of food but it’s true! The first thing I ate after having Lily was a packet of salt and vinegar crisps, and oh they were the most delicious things I have ever eaten! They also provide some home comforts whilst you’re in hospital for a day or two, and an energy boost that you will need! Before I had Lily everyone told me there’s no point writing a birth plan as they never go to plan, well sure enough mine didn’t! I wanted a water birth and had my heart set on it. When it came to it my heart rate was really fast, and the doctor made me have an epidural to calm it down. This meant I couldn’t have the water birth I wanted. In the end though all that matters is the health of the mother and baby. I think just being prepared to change plans if it means it’s safer is important. A Poddle Pod! It’s a cushion type thing that you can take to friends or relatives and the baby can sleep in it. It is designed to hug the baby so they feel safe and secure. We used it for every one of Lily’s naps when she was a newborn and she loved it. Go with the flow. Don’t get me wrong I’m the routine queen, Lily has had a routine of some sort since she was 12 weeks old. But if for some reason it’s not going to plan that day, don’t fret over it. For example I’ve learnt that sometimes Lily is just not going to settle at night so I bring her down with us, it could be she’s teething, her tummy’s hurting or who knows. It’s not the end of the world. To use the cry it out method. There are so many reasons I don’t like this technique of getting babies to sleep. It may take a little longer but helping a baby to sleep better can be done so much more gently. Ask for help when you need it. The early days are hard with a baby, and you will (hopefully) have lots of friends and family willing to help. Don’t be afraid to ask them to come round and help with the household chores, or hold the baby whilst you have a power nap. They will be happy to help. Adjusting to the fact that your world has changed drastically. There is no longer couple time, spontaneous trips out, time at the pub with friends. I am the first of my friends to have a baby and getting them to understand my new lifestyle has been hard. It also massively takes its toll on your relationship with your partner. Those newborn days are tough but it does get easier and it is all worth it. The newborn cuddles. They’re all squeaky and new and they get all milk drunk and just snuggle in to you. And they smell DELICIOUS. Thank you, Beth. You can find Beth over on her blog, Twitter, Instagram and Facebook. Thank you for having me! 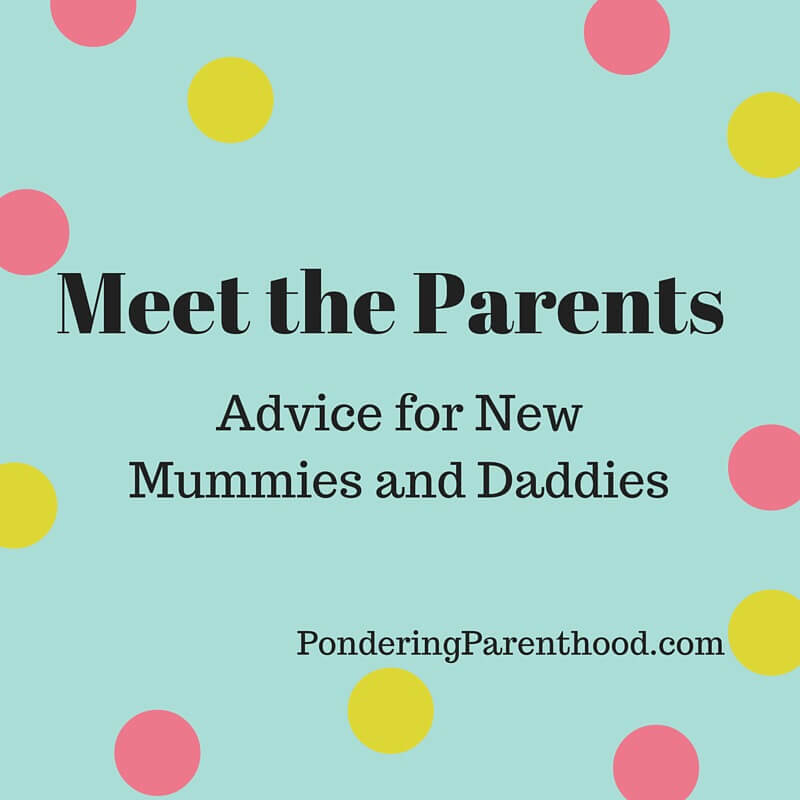 I loved answering the questions and look forward to reading other mum’s and dads newborn experiences and advice!